Michael Rutter is aiming to win a record-breaking seventh Macau Motorcycle Grand Prix tomorrow (Saturday) and he's set himself up for a good start by setting pole position on the Aviva MSS Kawasaki. A win in tomorrow's race, the 41st Macau Grand Prix, would make the 34-year-old the most successful motorcycle racer ever around the 3.8-mile Guia track and his pole position lap-time of 2min 26.644sec was an amazing 1.3 seconds quicker than his own existing lap record. 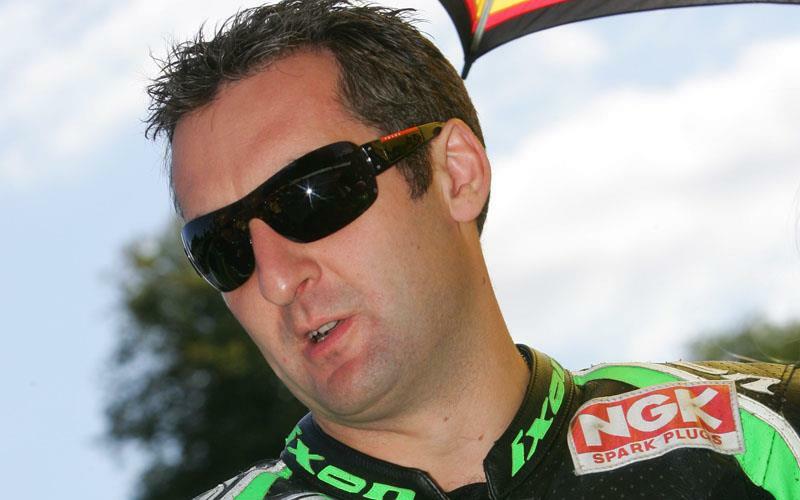 Michael Rutter said: "That’s the hardest I’ve ever ridden around this circuit. To take pole is just fantastic but the race is what’s important. “I want the win more than anything for the team and for me to be the most successful rider around this legendary circuit would be the icing on the cake. Fingers crossed that things go well tomorrow." His American team-mate Jimmy Moore was equally impressive on his Macau debut, posting the fourth fastest time in the 600 class aboard his Aviva Kawasaki Ninja ZX-6R. Jimmy Moore said: "Things are coming together for me now and I’m fairly pleased with how things have gone. “Obviously the race is the main thing but it’s been a learning curve for me and I’m just happy the way things have gone so far. I’m now looking forward to the race. "